I’m always a bit sceptical when it comes to more expensive beauty products as at the end of the day you could be (in theory) wasting a lot of money on a product you might not end up using. 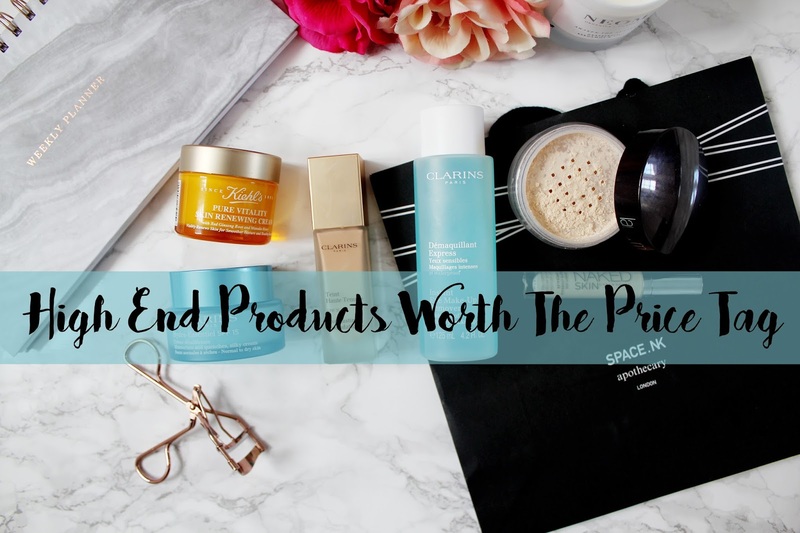 However, on the plus side you could find your dream product which changes you makeup game and you will repurchase the product again and again. 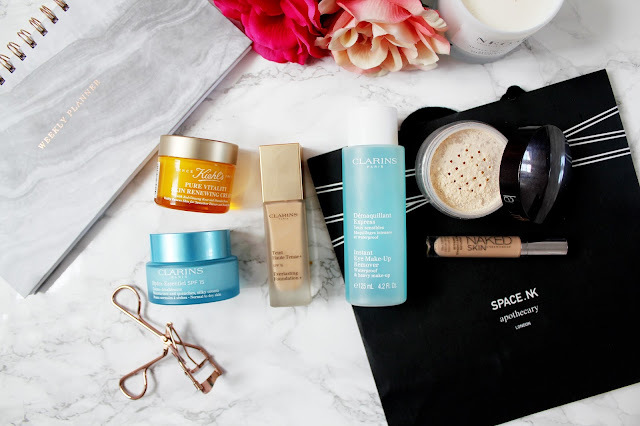 For todays post I got my top 6 products together, which I think, are really worth the price tag. If you use micellar water to remove your make up but you can never quite get all your eye make up off, this is the make up remover for you. I have read countless reviews about this remover but the price of this always put me off but about 4 months ago I caved in and not regretted it. This helps remove every bit of mascara/eye make up with ease and I’d highly recommend this to any beauty lover who loves wearing heavy eye make up. I picked up a recent issue of Glamour magazine and inside was a sample of this moisturiser. 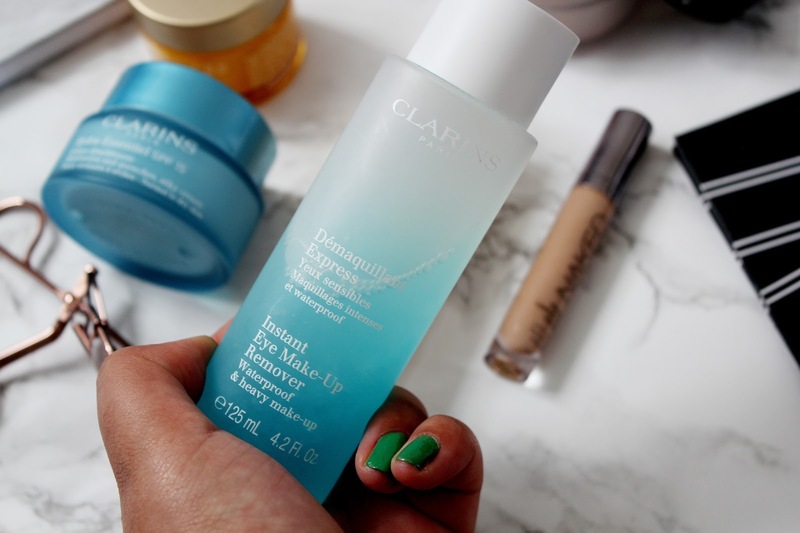 I never normally fall for using samples in magazines but this moisturiser caught my eye as I already use Clarins foundation. This moisturiser worked like an absolute dream and next time I passed my local Boots I picked up a sample size of this (as it’s a lot of money to invest in). When that sample ran out I knew this was a moisturiser I needed to use. My skin has been so dehydrated (and dull looking) at the moment and this moisturiser has completely changed that. I use this before applying my foundation in the morning and also at night once I’ve removed my make up and I’d highly recommend this to any girl who has normal/dehydrated skin and is looking for that plumping, hydrating skin fix. 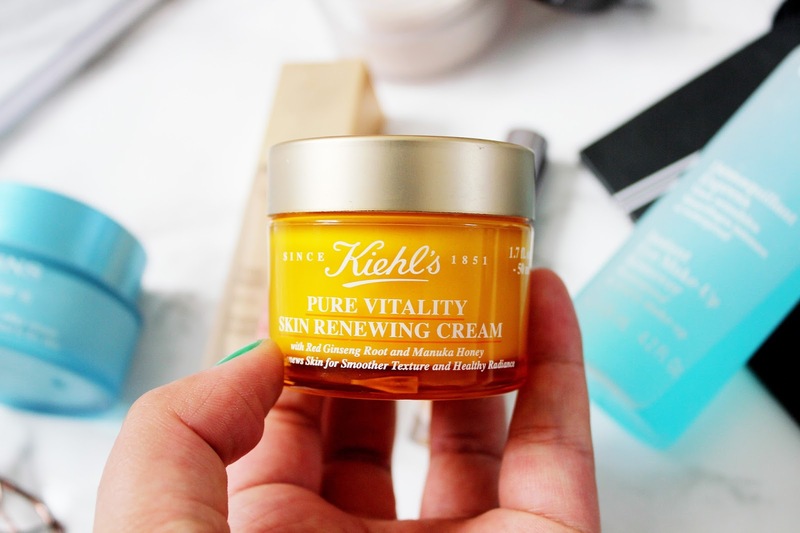 Kiehls is a brand I’ve always been really intrigued in. I’ve tried a few products in the past and been really impressed but as It’s not a brand (I personally) can get hold of easily it’s not been my go to. However, this moisturiser I was lucky enough to receive as a PR sample (what a total dream!!) and it’s a game changer. This cream is 99.6% naturally derived and helps skin renew itself and improves resilience for smoother texture and to make your skin look more radiant. This moisturiser is made from ginseng root and New Zealand Manuka honey so it smells like a dream too. When it comes to make up (aside from skin care) your foundation is the most important product. 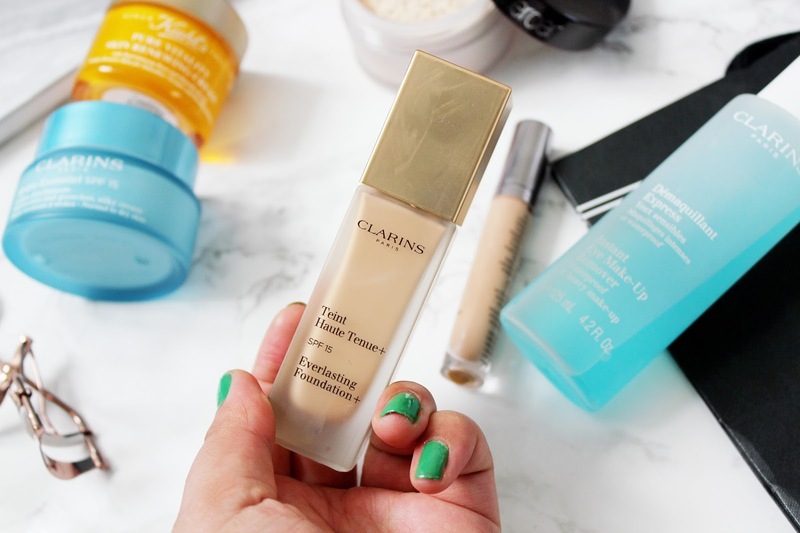 Your foundation helps you to get ready for the day, ready for applying the rest of your make up and is a real confidence booster. I’ve used a mixture of foundations but as a mixed raced gal, always struggled finding the perfect one. I’ve loved using Estee Lauder Doublewear for a few years now but I find that after a full days wear it doesn’t stay on my face and (sometimes) it can make me appear a little orange. However, not to long ago I found it. THE DREAM FOUNDATION DOES EXIST. 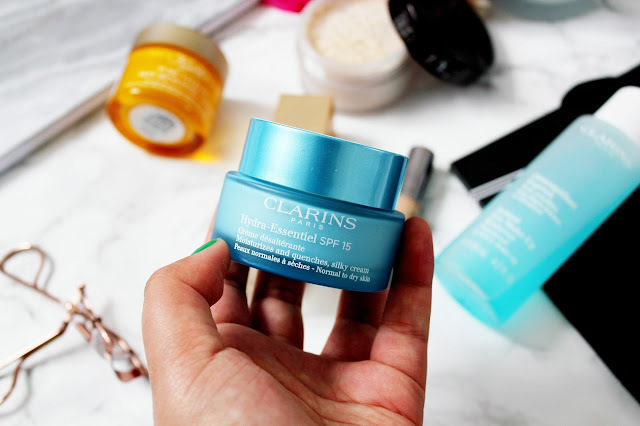 It’s moisturising, hydrating and blends like a dream. If you are in the market for a new foundation I’d recommend trying this ASAP. I’ve lost count now how many times I’ve mentioned this concealer and how many tubes of this I’ve gone through. 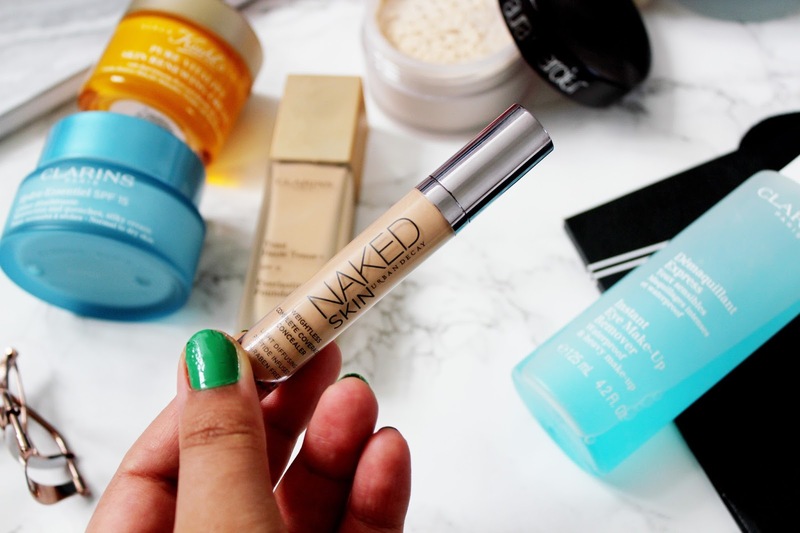 This concealer is hands down the best concealer I have EVER tried. It’s moisturising, easy to blend, stays on your face all day and is just an all round dream. I feel like if you’re a regular reader you’ll be fed up of me featuring this concealer but seriously you NEED TO HAVE IT IN YOUR LIFE. 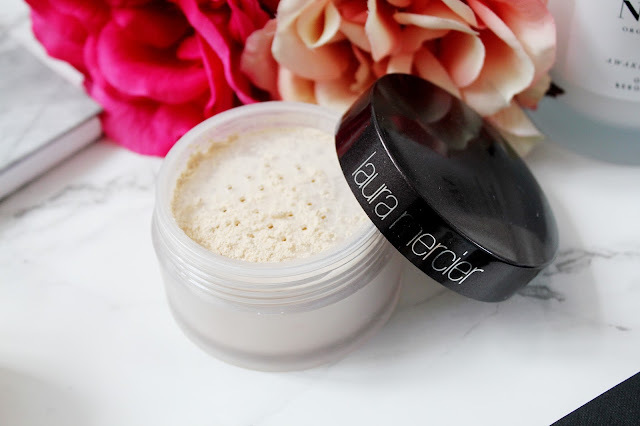 This loose powder is the powder of dreams. I feel like everyone needs this in their lives. I use this powder everyday without fail to set my concealer and on my nose (as that where it gets seriously oily by the end of the day!) and this powder has not let me down. It is 100% worth the money and if you struggle to get your make up to set in certain places of your face throughout the day, then you need to try this.